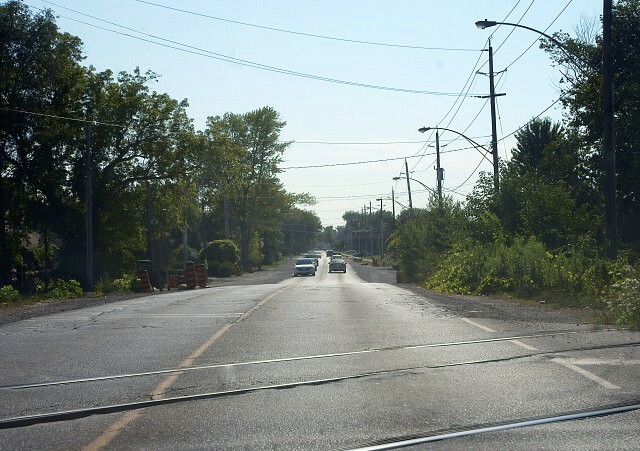 The City of Windsor is extending what was supposed to be only a Friday – Sunday closure of Cabana Road in the area of Provincial. The Cabana closure will now be extended until midnight Thursday, August 16th. Cabana Road East at the CN Railway tracks, west of Provincial Road, is closed to traffic in both directions. 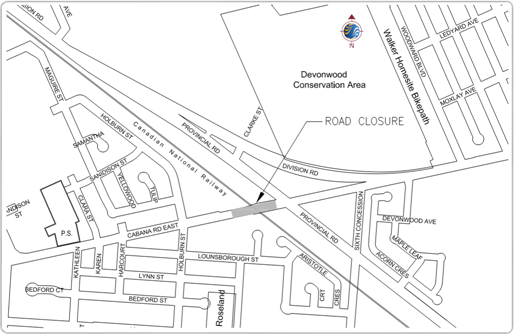 The four day road closure extension will eliminate the need for a closure at the same location in the future, and will allow the CN railway signal group to perform necessary work for detour purposes. The road closure will allow crews to reconstruct the tracks and install underground infrastructure for the rail crossing. Detour signage will be up in the area. Cabana Road East between Provincial Road and Sixth Concession Road will continue to remain closed until further notice.